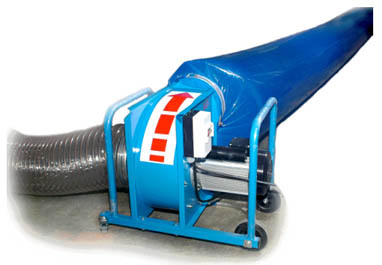 AirPower Air Transfer Hose can be used to transfer the exhaust air away from the cleaning site. The maximum length of the hose is 50m. The AirPower Air Transfer Hose is made of heavy duty reusable PVC plastic.